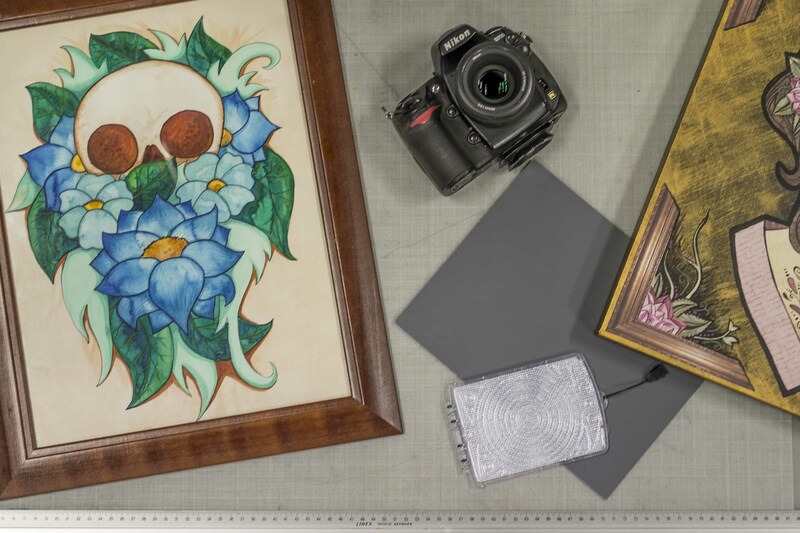 Colour accurate, high resolution photography for the reproduction of artwork is a specialty of ours. Your work is priceless and it is important to document it before it is sold. Good quality photos of your work will allow you to advertise on websites and social media, as well as offering you the opportunity to offer limited print runs to your customers. 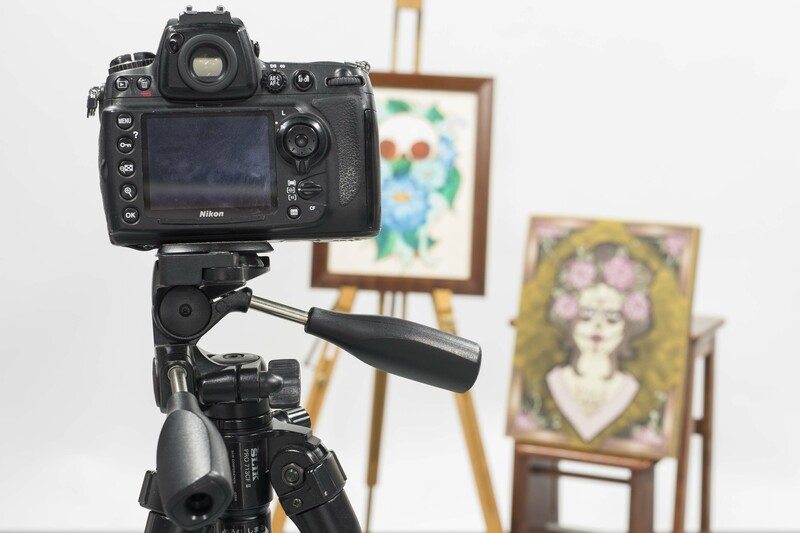 In our professional photography studio your artwork will be handled with respect. Even lighting without colour casts or reflections and correct exposure is critical in achieving optimal quality and accuracy. We also offer printing services on various medias including canvas, art paper and photo paper. Please see our print price lists. Photograph Additional Artwork Most Popular!